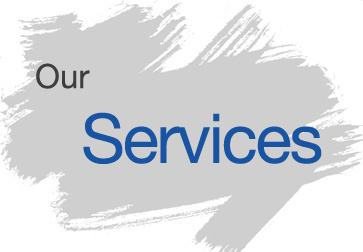 We supply all services needed to complete your manuscript. Completion US Government Copyright Application - Application completed online and receipt sent directly to the author. Library of Congress Control Number - Another form of copyright protection for author's literary works. The Library of Congress will archive two copies of the finished book sent by us, on the author's behalf. Includes all service hours and materials. $3.00 per page - professional set-up of the interior of the book. $1.50 per page based on the total number of pages of the book. (help with the overall structure of content, including content creation, organization, the tone of voice, and character development (when applicable).